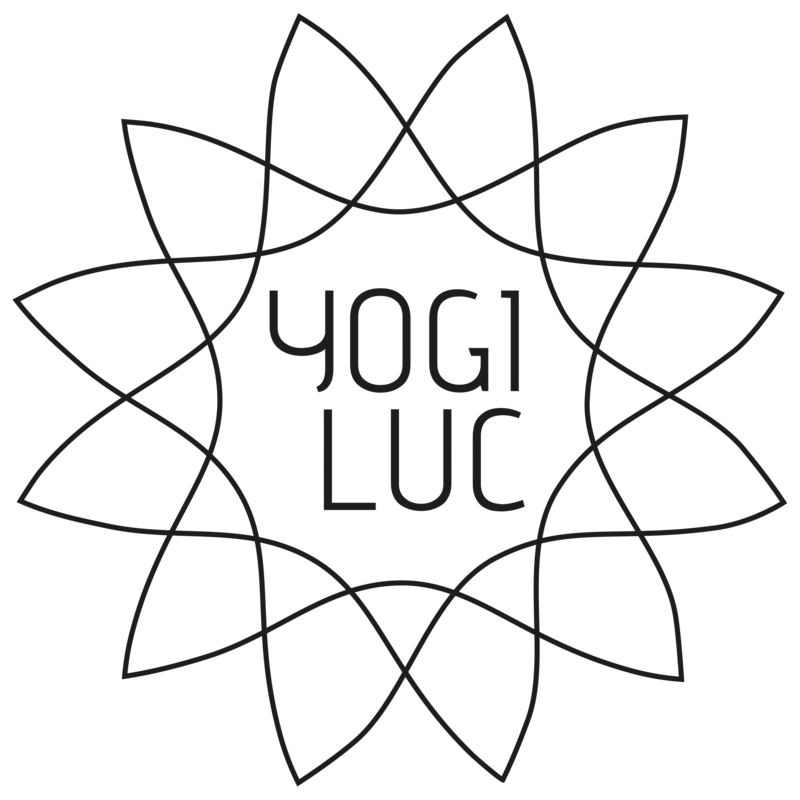 Yogi Luc (aka Luc Acke) is a mantra singer, recording artist and yoga instructor from Antwerp, Belgium. Luc started practising Hatha Yoga with Bob Somers in 1997. He is a Yoga Alliance registered yoga instructor (E-RYT 200 & YACEP) and is certified in Hatha Yoga (The Chopra Center for Wellbeing), Vinyasa Yoga (Svaha Yoga Amsterdam), Yin Yoga (Jo Phee), and Restorative Yoga (Judith Hanson Lasater). As an independent musician, Luc has released albums and EP’s with original material in various languages and musical styles, with an ever growing interest in Sanskrit mantra: Whydentity (2008), Bolo! (2010), Home (2013), Love (2014), Hou Van Haar​ (2015), Ganesha (2017). He has shared the stage with internationally renowned kirtan artists like Dave Stringer and Donna De Lory, and spiritual leader, physician and author Dr. Deepak Chopra. In his teaching, Yogi Luc focuses on integrating music in the practice of yoga. He leads kirtan sessions and yoga workshops with live music in Belgium and abroad and was honoured to have been named “Yogi of the Year” by Yoga Magazine (The Netherlands) in 2013. Luc is one of the co-creators and lead trainers of both the Radiant Light Yoga Fundamentals (Hatha Yoga) Teacher Training and the Radiant Light Yoga Restorative Yoga Teacher Training. Click here and subscribe to the YogiLuc.com Newsletter!